The rather warm growing conditions of 2014 gave enticing aromas of ripe black fruits, exotic spices, tobacco, and black olive. The wine is deep red in color. 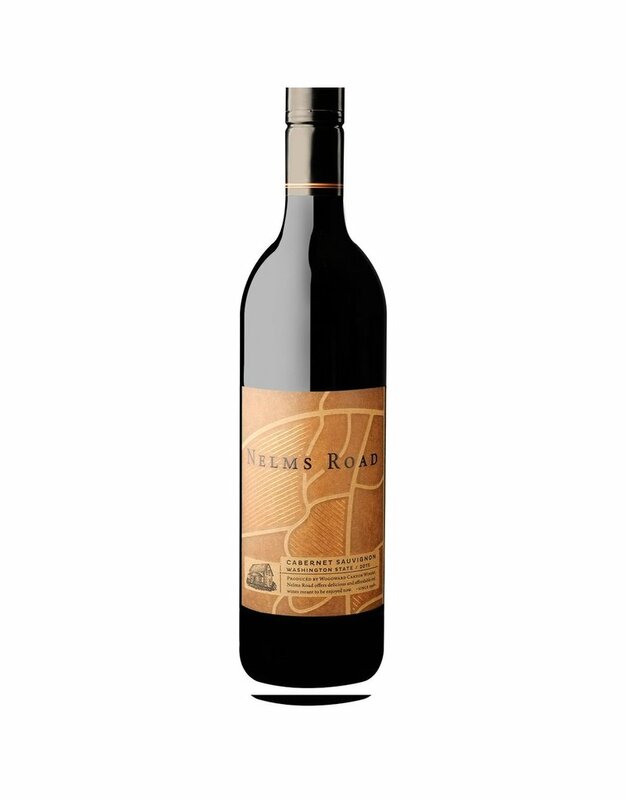 In the mouth the wine offers firm blackberry fruit, ripe mature tannins and a long generous finish. The wine is in beautiful proportion. Suddenly, everyone is practicing sustainability and is going green. We think that is wonderful. True to form, we here at Woody have been utilizing those practices before they became fashionable. We prefer to focus on sustainability, even though we may pursue organic farming and green practices, because sustainability looks at the overall operation, the environmental, social and economic systems. In sustainable terms, this means we are dealing with a triple bottom line: economics (making a profit), environmental (recycling and minimal and safe chemical use) and social (being a good neighbor and employer).